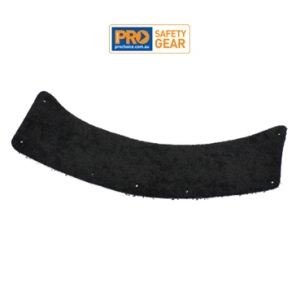 ProChoice cotton sweatband to suit HHV6 and HH6 hard hats. Replaceable for hygiene and comfort. Qty/Pack - 5.